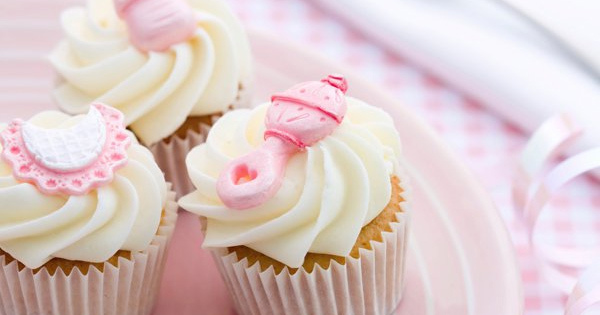 Be quick to secure your seat at our Melbourne Babyology Baby Shower High Tea! Only ten more sleeps until our glorious Melbourne Babyology Baby Shower High Tea! Our team is bringing all their baby tips and know-how to Melbourne on April 19 and we want to make sure you don’t miss out on being part of the fun. Tickets are nearly gone for our second sitting, so you best get in quick, but for a recap of what you can expect from the day, click on through! First port of call is taking in the gorgeous Babyology baby shower high tea setting in the Clarendon Ballroom at The Langham Melbourne. Bring your own friends or make new ones – after all, we’ve all got something in common, we’re celebrating pending arrivals! And new mums with new babies, you’re welcome too! While there’s sure to be plenty of chatter, laughter and fun, let’s not forget that in purchasing your Babyology baby shower ticket, you’re entering into the draw for some seriously stylish, designer prizes from our fabulous sponsors. At each session we have a stunning Stokke Crusi stroller up for grabs, InfaSecure car seats, Ergobaby carriers and even vouchers for beautiful maternity lingerie from Cake Maternity, high chairs from Baby Bunting, Chicco products, electric breast pumps from Medela, Tiny Love goodies, Huggies products and more. While your chances of winning a major prize are good, no one will leave hungry nor empty handed. Attendees will all be treated to a rather delectable high tea spread that needs to be seen to be believed and each person walks away with a gift bag filled with presents and vouchers. Gather your mum, your aunts, your sisters and friends (and dads-to-be with all their friends too if they like) and prepare for an afternoon of fun at the Babyology Baby Shower High Tea at the The Langham Melbourne on Sunday, 19 April. The noon session is all sold out and tickets are disappearing fast for our second sitting at 3pm, so be sure to book those seats quickly! Baby shower tickets are priced $79 and booking your place is easy via The Langham Melbourne.